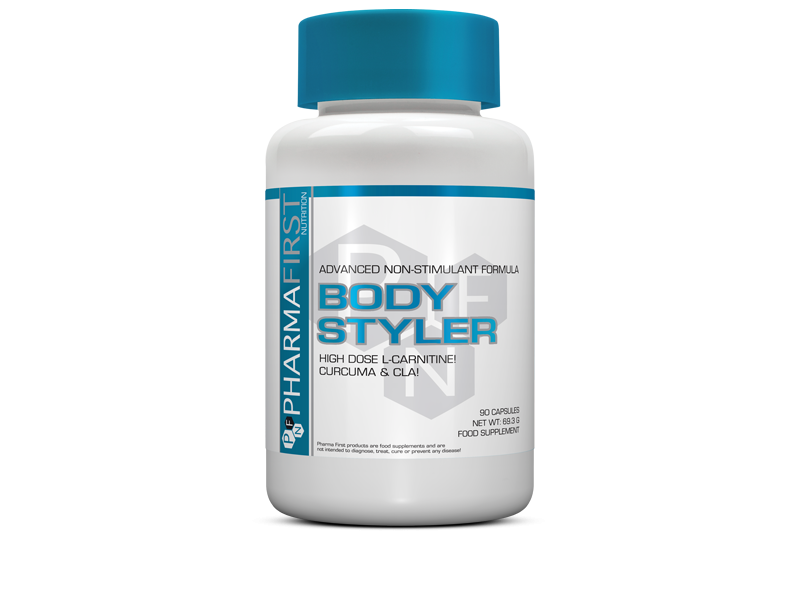 Body Styler is an advanced Carnitine-based formula that doesn’t contain any stimulants. 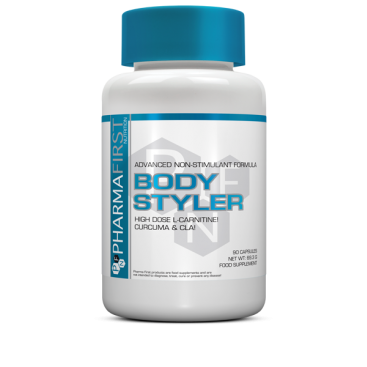 900 mg pure L-Carnitine per serving is a massive dose for this very popular ingredient. 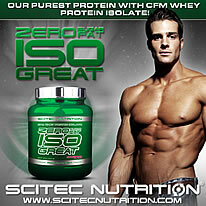 L-Carnitine is absolutely needed to form a shuttle system that transports fatty acids during their cellular breakdown. Conjugated Linoleic Acid (CLA) is well known supplementary fatty acid. The formula contains concentrated Curcuma longa extract and Bioperine®. Directions: Take 3 capsules daily for general purposes. 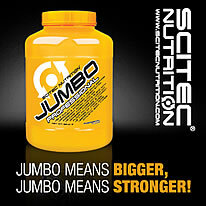 For stronger effect you can take 2 servings separately. Use this product in conjunction with food as part of a healthy, balanced diet, not as a substitute for such.